Without him Ballyea would not have secured their second senior championship. He scored 1-09 in their semi-final win over O’Callaghans Mills and was central to their success. 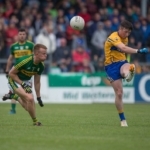 His clubmate Niall Deasy, Cratloe’s Rian Considine, Aidan McCarthy of Inagh/Kilnamona and Feakle duo Oisin Donnellan and Shane McGrath were other standouts. 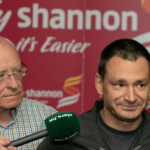 Excuses are as old as the GAA itself, whether it was the referee, the young starlet on J1, injuries, or retirements – manager’s are well able to list off excuses when the result doesn’t go their way. 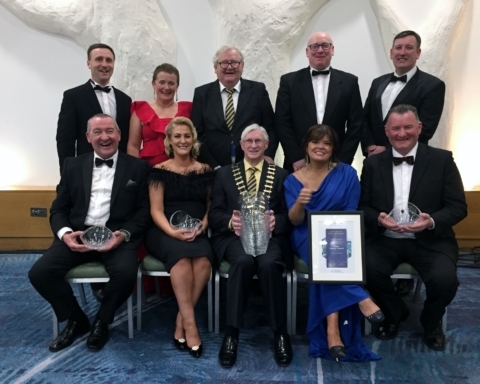 The men in Black and Amber threw that out the window as they won county despite being without seven of their side which contested the All-Ireland club final in 2017. Six of their county final starters played Junior A at the beginning of the year and now proudly possess a county medal in their back pocket. In a year where inter-county was lauded as outstanding, there was no epic in the club scene but there hasn’t been for a while. One nearly has to go back to the mid noughties for games where Jamesie’s Doora/Barefield went head to head with Wolfe Tones backboned by the Lohans. 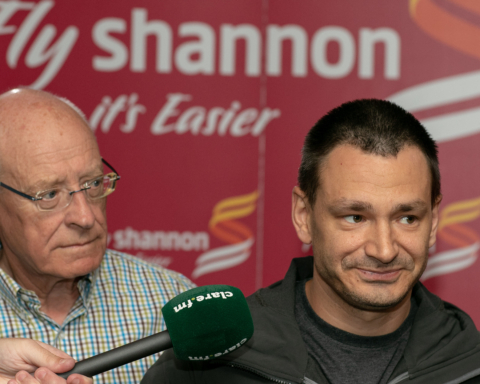 Refereeing standards leave a lot to be desired too; Wayne King was rewarded for a solid year by getting the county final but some of his colleagues are posing health risks for both the players and themselves. The supporters of Broadford and Feakle let themselves down with a bang as tensions reached boiling point and spectators forget what their role was as they became involved in handbags at O’Garney Park. 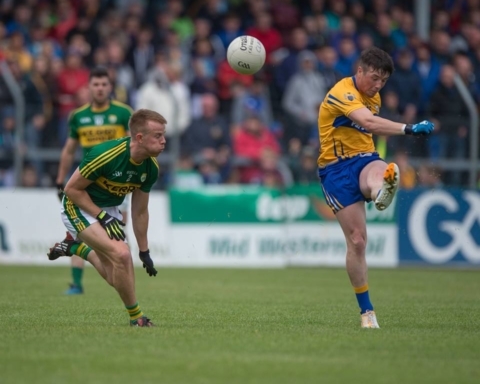 Éire Óg’s regression and quarter-final flop poses worry for the small ball in the county town. Val Donnellan guided Feakle back to senior grade, one year on from dropping down. Once they got past neighbours Broadford it was full steam ahead for the Feakle side that had too much for Tubber in the decider. Don’t mention Charleville though as how they let the provincial title slip out of their grasp is still causing nightmares. It would not be a shock to see them make the last four of the senior championship in 2019. Despite a so-called star lineup at their disposal, Clonlara endured their worst year at the grade since promotion from intermediate in 2007. 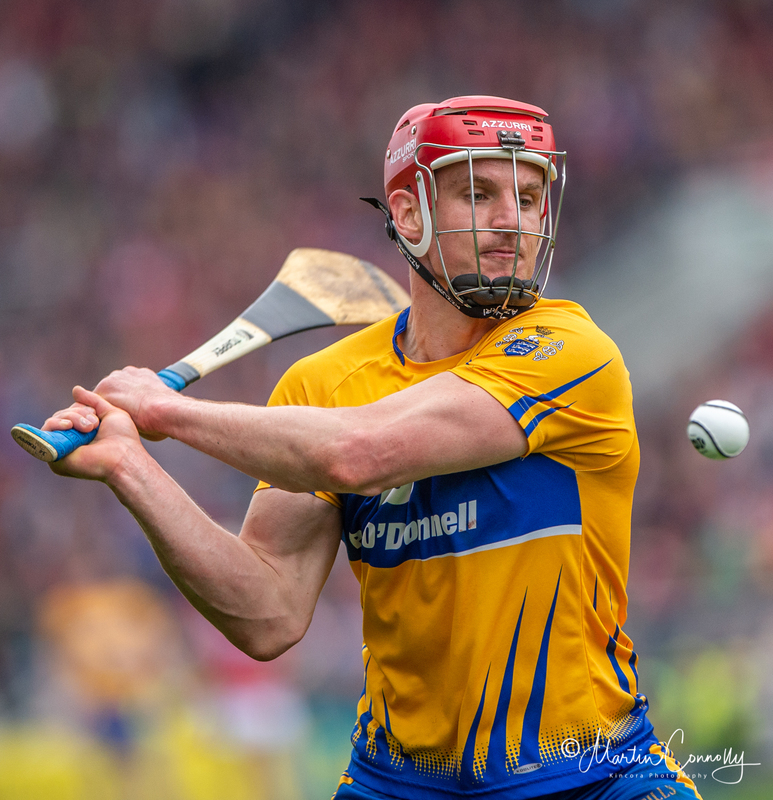 Tipp All-Star Shane McGrath was brought in as an outside coach for the southeast Clare side who returned to training in January. They would have aimed for a semi-final at the beginning of the year, little did they know it would be a relegation one. Their minors did win the A title to bring a glimmer of hope to their year. For the second time in three years, Newmarket flirted with the drop when many thought lessons were learned in 2016, it appeared not to be the case. The most entertaining club game in the year with quality to boot. Corofin/Ruan would go on to win the championship while Clooney/Quin aided by the excellent work in both of their national schools are creating a conveyor belt. Pat Healy will head into his second year over their senior side having put together many successful underage sides. Their young team will be one year older. Luck was not on their side as Patrick Kelly was ruled out for most of the year with Bobby Duggan Stateside, the Magpies could soar again. Always under-rated but the primary teacher received deserved plaudits for his exploits. Consistent through the championship, he picked up an All-Star and wasn’t far off being nominated for Hurler of the Year. Jack Browne had his campaign for the Banner while Shane O’Donnell was outstanding also. Scored 7-06 in four games for the Clare minors, lethal attacker. No new player was given a proper shot at senior level to warrant consideration. For the first time since 2013, Clare qualified for the All-Ireland SHC semi-finals. Their endeavours against Galway were pulsating but unfortunately Clare came up short. Another sweet point was defeating Tipperary in Thurles in Munster for the first time in 90 years and we also finished our comrades year. Silencing shouts of TIPP TIPP TIPP, the Banner roared. 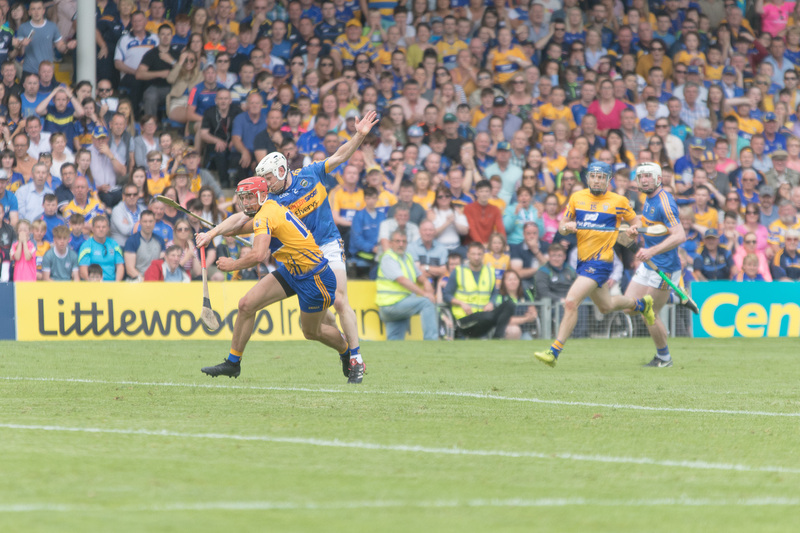 For the second successive year, Clare lost to Cork in the Munster final. It’s 1998 since the provincial crown was won, far too long. 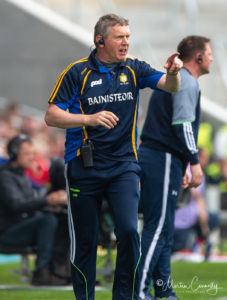 Donal Moloney and Gerry O’Connor are in their most defining year of county management and while they will throw the kitchen sink at this campaign, we need to see the likes of Gary Cooney, Diarmuid Ryan, Brian Corry, Ryan Taylor, Michael O’Malley, Jason McCarthy, Colin Guilfoyle and David Conroy get a crack in the league to see if they can offer something come championship time.